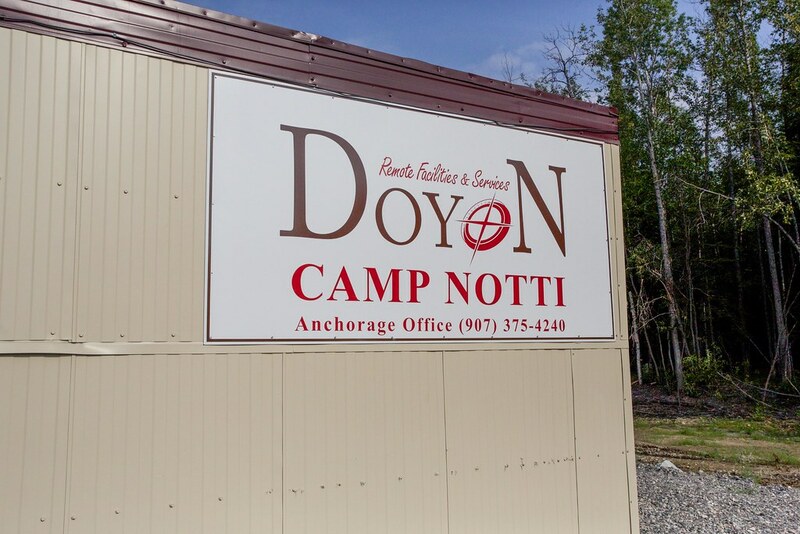 Camp Notti is named after Doyon, Limited’s third President, Emil Notti. 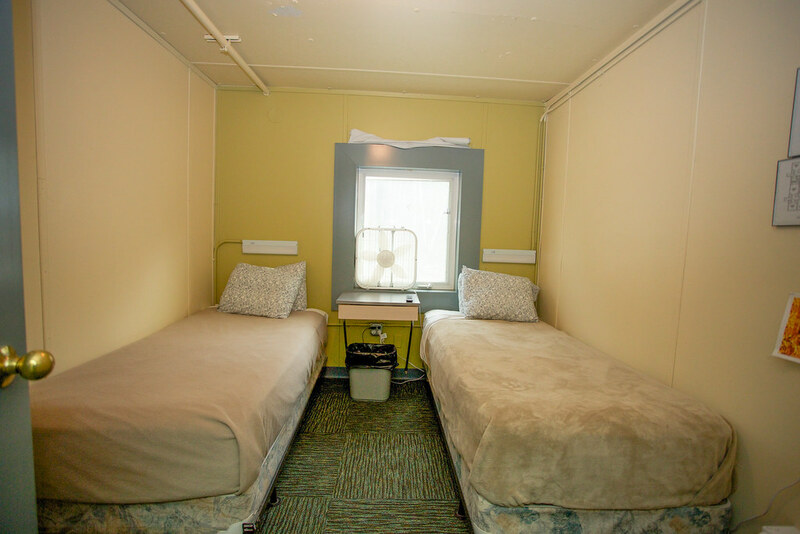 Camp Notti is a 26 bed camp with kitchen, dining room, and lounge, fully remodeled in 2012 to maintain our high standards for remote living. 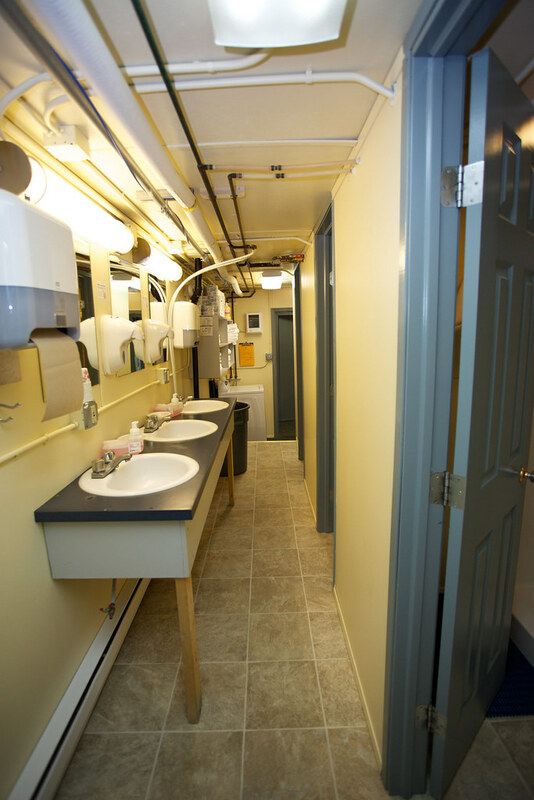 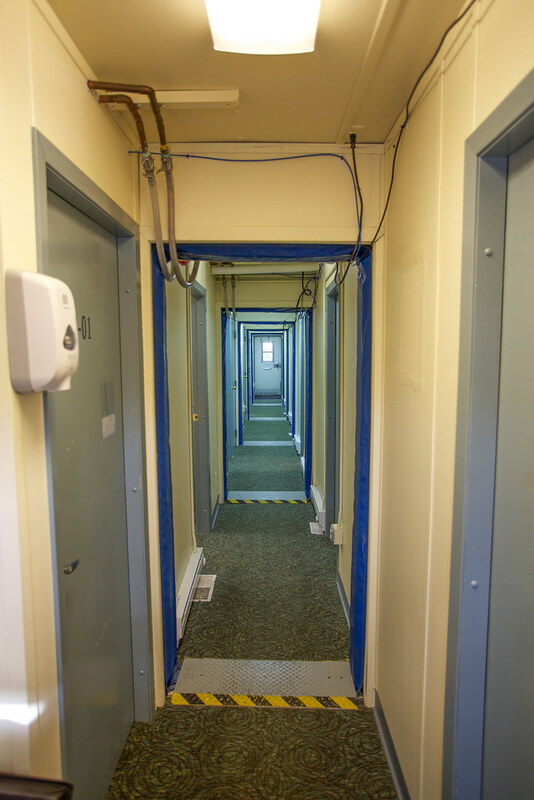 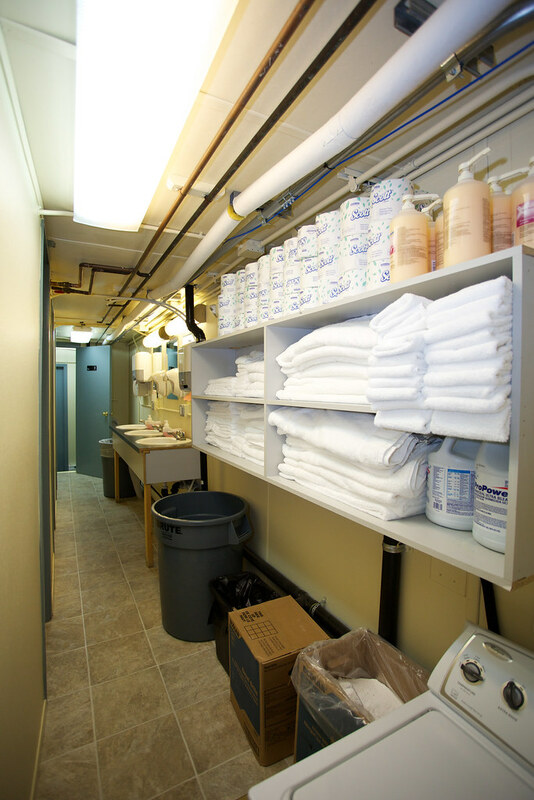 The highly mobile DCN is a 26 bed camp arranged in 13 double occupancy rooms around central common areas. 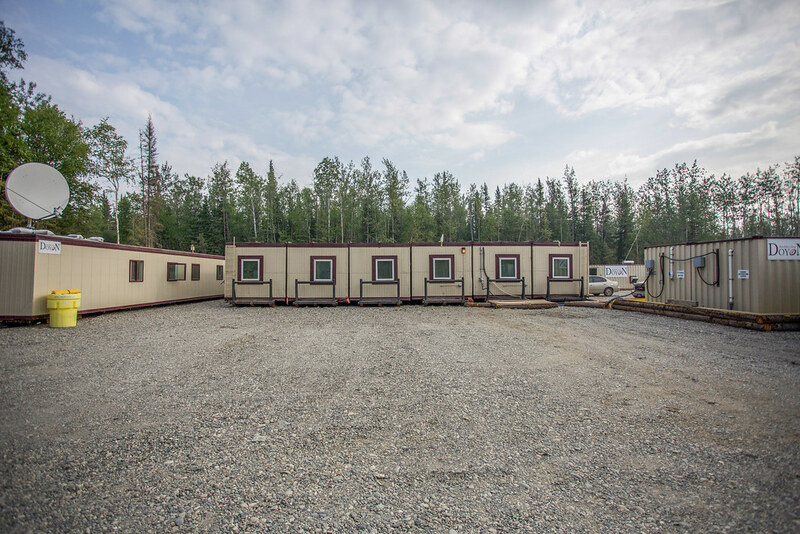 The camp consists of six 10’X54’ skid-mounted units placed side-by-side. It includes a shared bathroom and a private bathroom. DCN has two sets of washers and dryers. 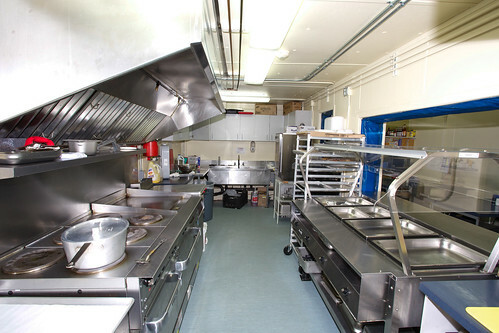 DCN has a full kitchen with separate pantry, and a dining room with a 24 seat capacity. It also has a lounge with new furniture and big-screen TV. All rooms are wired for television service. Emil Notti served as the president of Doyon, Limited from 1978 to 1980. 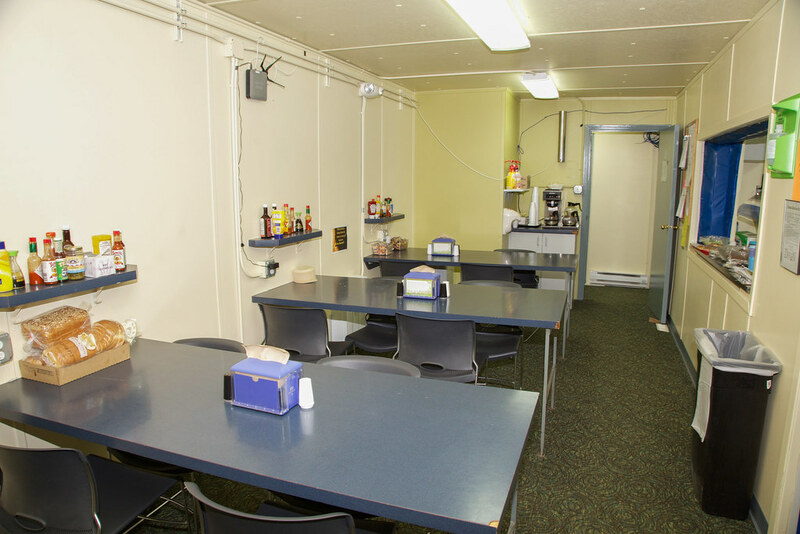 He is a former Commissioner of the Alaska Department of Community and Regional Affairs, a former board member and vice president for Doyon; he served 30 years as a National Bank of Alaska board member and is a veteran of the United States Navy. Notti was also the first president of the Alaska Federation of Natives. 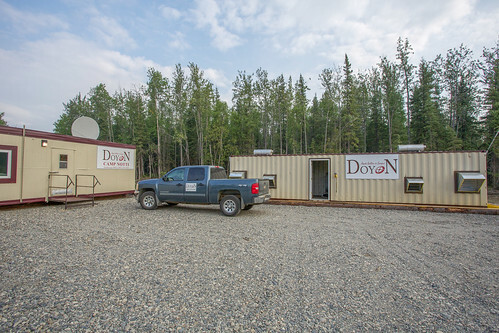 Born in Koyukuk, Alaska, Notti graduated from Northrop University in California with a Bachelor of Science degree in aeronautical and electrical engineering. He holds an Honorary Doctorate degree from the Alaska Methodist University.